A general update of a few of things going on behind the scenes here and IMineBlocks HQ. 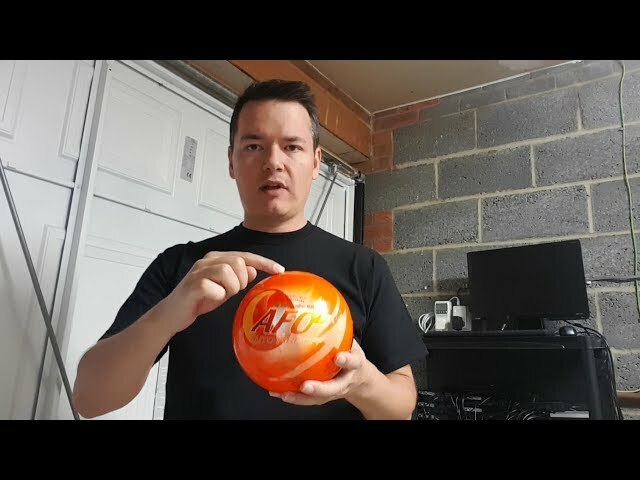 In this video I cover Fire Extinguishers Balls, Fire Safes, HW wallets, Elcheapo rig & the 13 GPU miners new home in the bike shed. 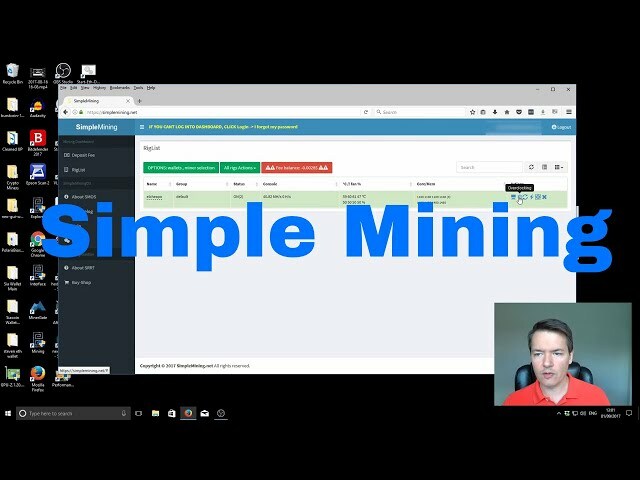 A video showing how to install, setup and use SimpleMining.net on your gpu mining rig. I cover how to download and flash your drive with the OS image and then boot from the device and manage your rig from the control dashboard. SMOS is easiest to use Mining Operating System. You only need to download, flash it, set your email and boot it ! 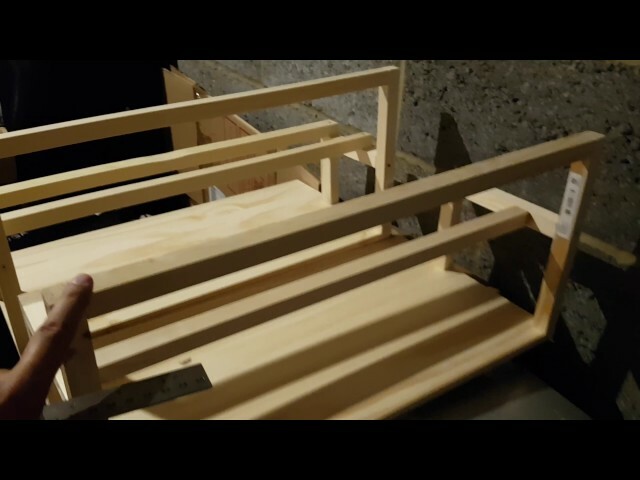 A short video showing the dimensions for the mining rig frame that I built recently. All cross sections use the same 21×21 pieces. 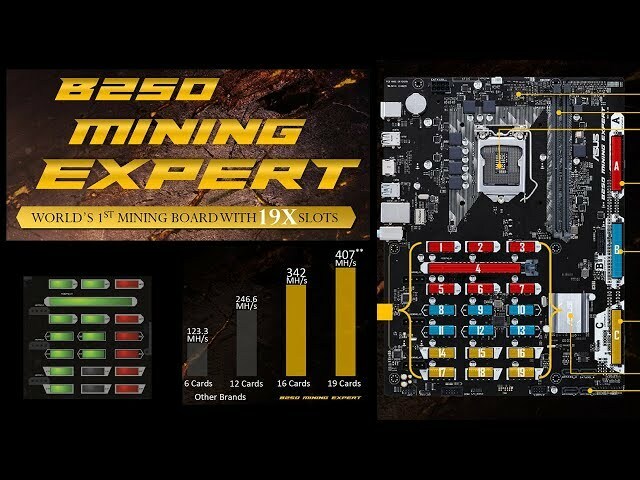 A overview of the brand new mining motherboard from Asus due for release next month. It supports upto 19 Graphics cards using its 3 arrays of pcie ports. It has a 16x pcie port and 18 1x ports. A little update on the 13 GPU miner that I recently built. 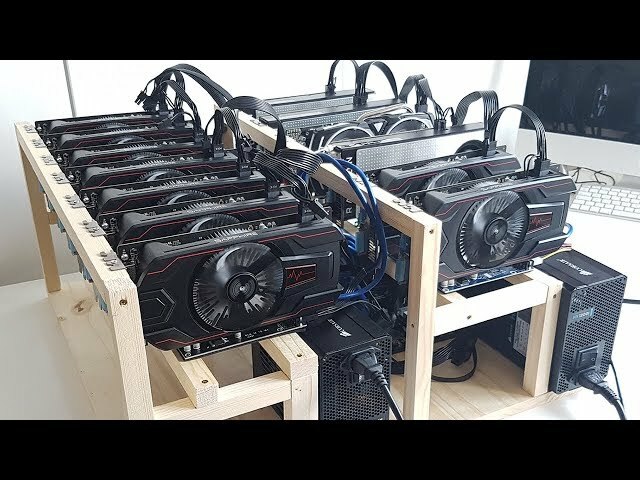 In this video I cover some of the problems with the miner, the performance and the software I’m using to mine.